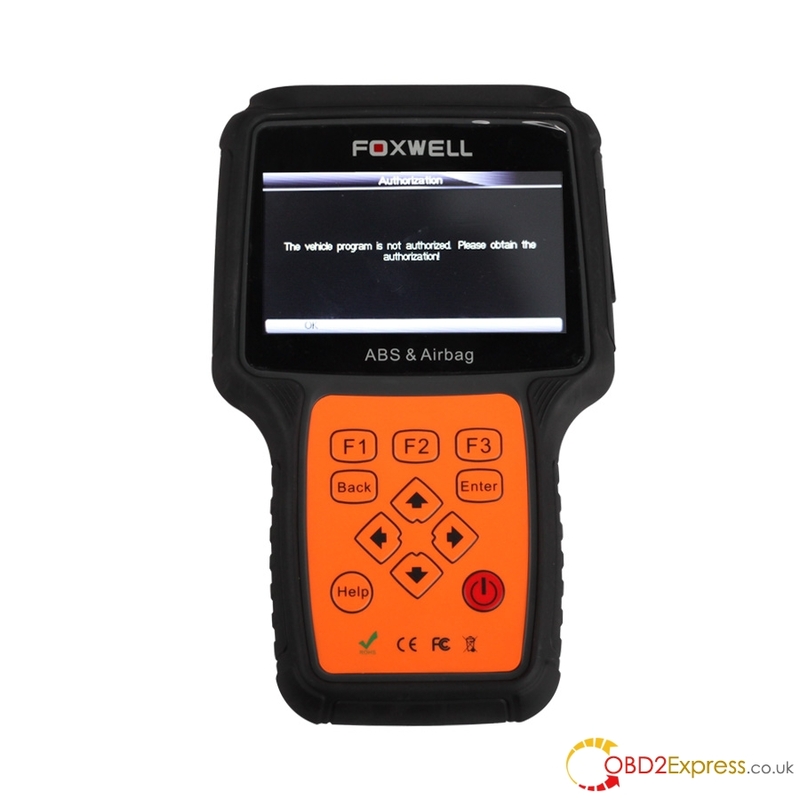 Foxwell NT414 or Foxwell NT624 or Foxwell NT642,which service light and EPB tool is best? 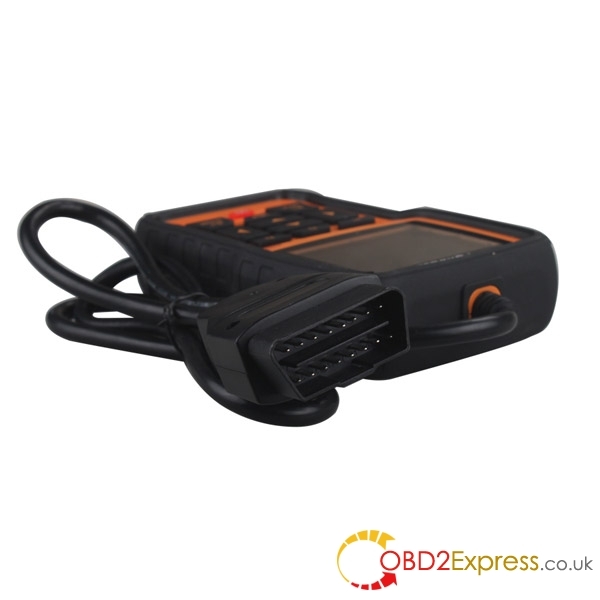 Which diagnostic tool is best on 2000 BMW E53 2002 E46s for home? 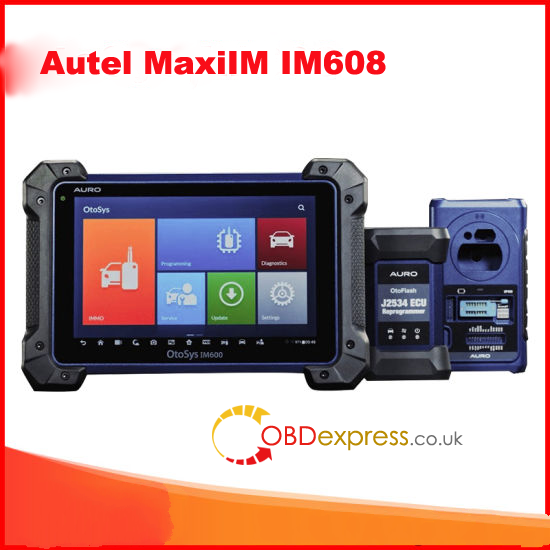 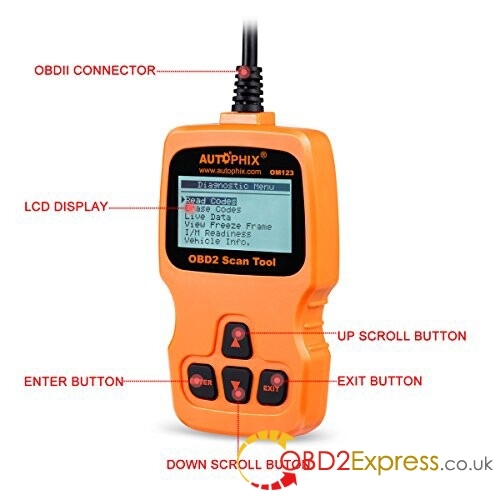 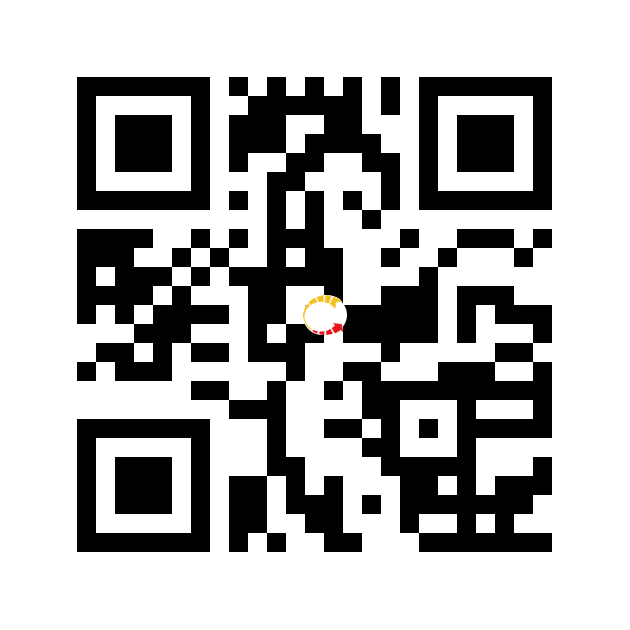 How about Autophix OM123 obdii eobd scaner?